The Social Security Administration denies many people after their first application for Disability Benefits. However, after appeal, many of those people that are turned down win the benefits that they rightfully deserve. If you have been turned down by Social Security there is still hope. An experienced Michigan Social Security Attorney can help you prepare your appeal and win the benefits that you are entitled to at hearing before the Social Security Administration. David M. Clark has successfully fought for his clients disability benefits for 30 years in the State of Michigan. If you can no longer work because you have a physical or psychological disability it is important to find a Lansing social security lawyer that can help you through the process in the following ways. An experienced attorney can help you organize your medical records and make sure everything is covered. We help many clients after they have been initially denied so we have a very good idea of what the social security administration is looking for in an approval. If there is any important missing medical information we can take care of the issue before your appeal for your benefits. Bringing in medical experts that are respected in their fields can go a long way in streghtening your case. 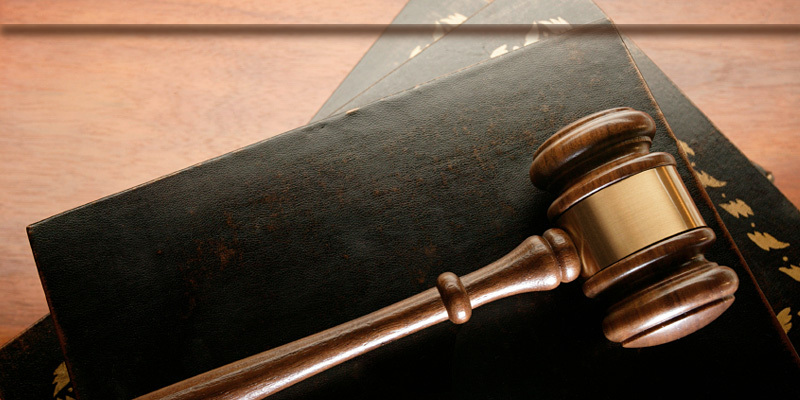 Our Michigan social security lawyers can also prepare and craft the legal arguements that are going to be the backbone in your case or claim. The Clark Law Office can help guide you at the hearing before witnessess, the ALJ, and the vocational rehabilitation expert. Do I Qualify For Social Security Disability Benefits in Michigan? Before deciding whether you qualify for benefits, it is required that you have an insured status. Generally, but not always, you must show significant work in the last 5 out of 10 years. Once you have an insured status, you go on to the next phase in the process and determine if you are actually entitled to any benefits and how much. There are many factors that go into the decision of approving or denying your social security benefits, but some are more important than others. The most relied upon factors include your age, your education level, your work skills, whether your work skills transfer, your impairment, and your past relevant work history. The Social Security Adminstration will heavily weigh these factors on their decision about your social security benefits. Sedentary – Capable only of sitting or sedentary behavior and lifting 10 lbs. Light – Capable of Working/Standing six out of an 8 hour work day and lifting 20 lbs. Medium – Capable of Working/Standing the entire day and lifting 50 lbs. Heavy – Capable of Working/Standing the entire day and lifting 75+ lbs. Very Heavy – Capable of Working/Standing the entire day and lifting 100+ lbs.